Where Roots And Wings Entwine: Weighty Thoughts - Thinking Slimmer Helping Hands Slimpod programme. Weighty Thoughts - Thinking Slimmer Helping Hands Slimpod programme. For many years now I have had a love/hate relationship with my body and the weight that has piled on over the years has stubbornly refused to say goodbye. I have struggled to lose the excess weight that has weighed me down in more ways than just physically and in spite of trying diets, healthy eating and regular exercise plus help from the doctors with some special pills aimed at weight loss, the weight has stuck around. 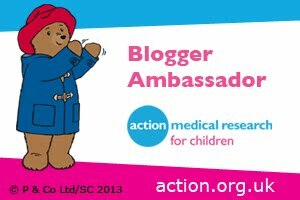 Whilst I can’t use it as an excuse for my excess weight and the sole reason that I struggle to lose weight the PCOS I suffer from complicates my battle with my weight along with my tendency to comfort eat. When struggling emotionally and trying to keep the depression that I battled and suffered from a few years ago at bay, even though it remains a dark shadow in my mind ready to pounce on my worries and weak thoughts, in spite of knowing that it does not help and only adds to my weight worries and issues I find that I can’t stop myself from comfort eating with big portions of food. I find myself going round in circles; the negative thoughts I have about my body and weight make me feel bad and depressed, and when I feel low and depressed I turn to food, trying to find comfort in food which in turns does not help me lose weight, instead it keeps the weight on or at times even making me pile on the pounds till I come full circle and feel bad about my body. 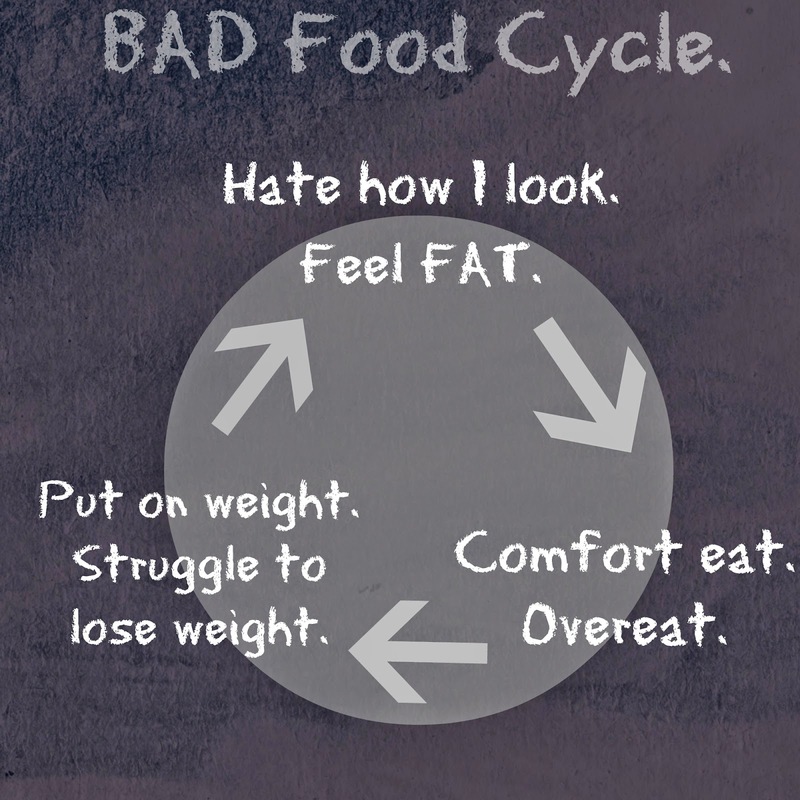 I have had enough of this bad cycle with food. I have had enough of trying to find comfort in food when I feel low about how I look or when I feel upset and depressed about something or when I feel sad and lonely. I do not want to let the depressive thoughts about my weight and how I look drag me back into the dark world that I lived with in at the peak of my depression; when all thoughts about my body, weight and looks left me feeling dark, depressed, negative, on the brink of giving up and filled with hatred towards myself. 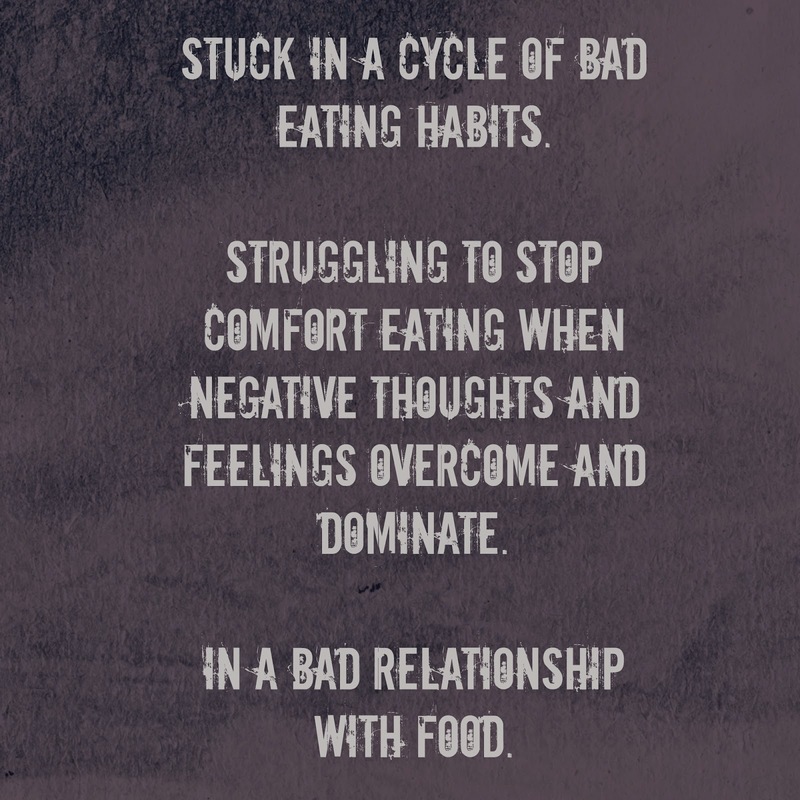 I want to change but struggle to stop tendencies to turn to food when feeling low and after years of this behaviour I find it difficult to find change. But I want to change. In an aim to be happier and to overcome my body confidence issues in the last few years I have tried to accept my body as it is and come to love myself as I am. Whilst I have come to accept my body and love myself from the inside to the outside for the sake of my sanity and happiness, I have only accepted it to a certain degree and deep down I do still struggle with negative thoughts about my body and have a desire to change and lose weight. I think until I can stop and change my behaviours surrounding food I won’t be able to fully accept myself as I am, looking me as I am. Even though one of the reasons I want to lose weight is to feel happier with how I look, the main reason that I want to lose weight is for my health. I want to improve my health to hopefully increase my chances of growing old and seeing Bug grow up and have his own family. Another reason that I want to lose weight is to improve the symptoms of my PCOS and with all being well improve my fertility so that we can hopefully have another baby as we are so far struggling to be blessed with another bundle of love in spite of lots of trying. With a new found positive attitude and the willpower to change and lose weight for myself to improve my body confidence and to improve my health as well as an aim to love and appreciate myself as I am, when I heard about a programme that aims to help with weight loss by changing the way you think rather than focusing on weight loss or a faddy diet I was eager to take part and get some help to change my thoughts surrounding food and my eating habits which will hopefully help me finally shed some of my excess weight and make some positive changes that will be lifelong changes. The SlimPod programme from Thinking Slimmer is different to other weight loss programmes, there are no diets, no calories counting and no watching your weight with scales. 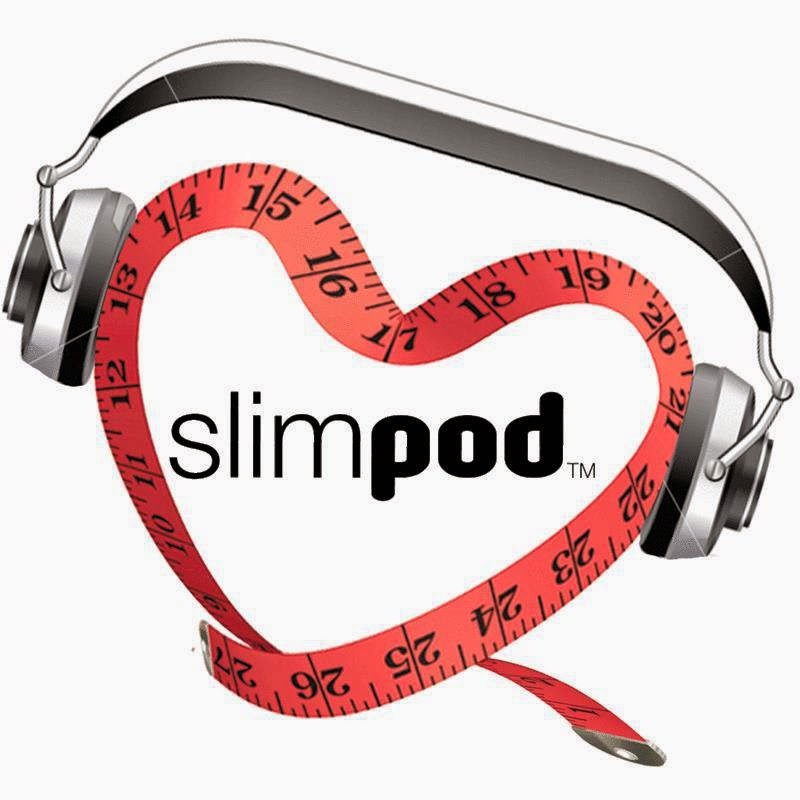 The programme consists of listening to a Thinking Slimmer Slimpod which is a unique hypnotherapy recording that aims to help people achieve effective weight loss by retuning your brain and changing your relationship with food. Users listen to their Slimpod track which lasts for a little over 8 minutes every day for at least 21 days, either at night before bed or as you are waking up on a morning. 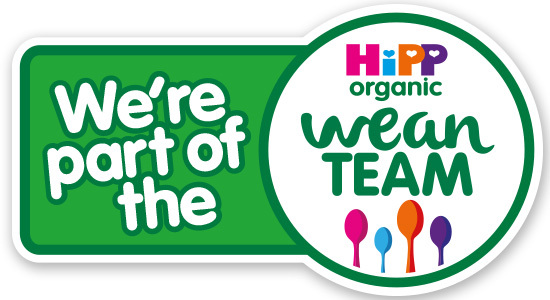 As I have joined Thinking Slimmer’s Helping Hands programme over the next 12 weeks I will be sharing about my experience of the Slimpod, proving more details about the programme and sharing how it has helped me and how I am feeling throughout the programme. 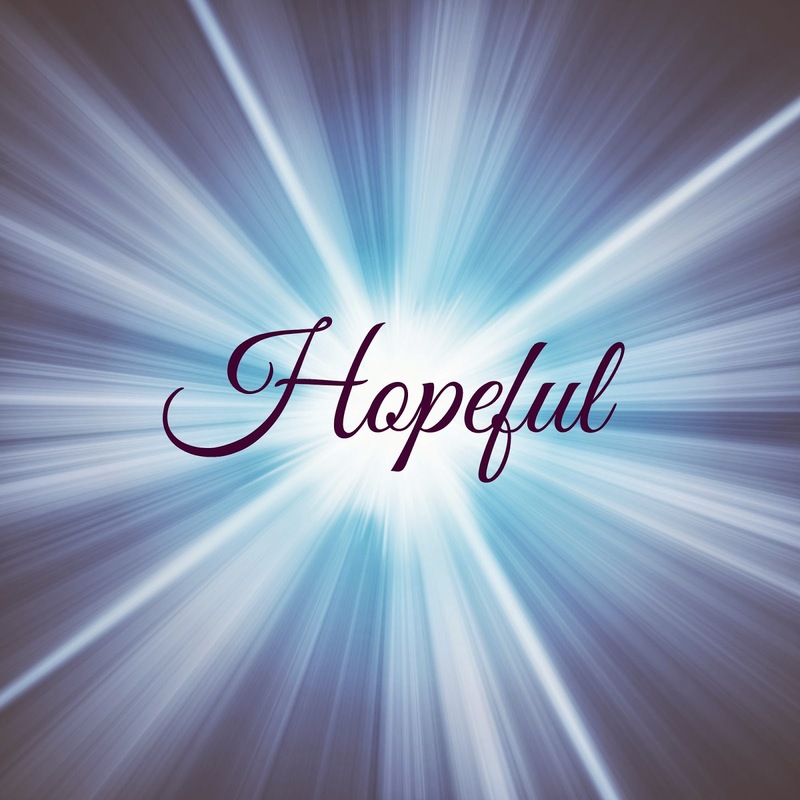 Throughout the programme I will be sharing a word, sentence or photograph that sums up how I feel. 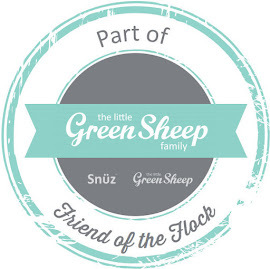 Keep an eye out for future posts and photographs that sum up how I am feeling as I progress on my #Slimpod journey.